This anchorwoman breaks news AND hearts. COWABUNGA! Princess Toadstool isn't just a total babe, she's also the best character in the game. This gorgeous Greek eye candy will LITERALLY shoot an arrow through your heart. According to her bio, Wendy is an aspiring writer, but she's already written the book on hotness. YOWZA! Excuse YOU, Princess...for being so damn fine! Not too husky, not too skinny, "medium guy" is juuuuuust right. This arctic hottie oughta CLIMB out of that parka! 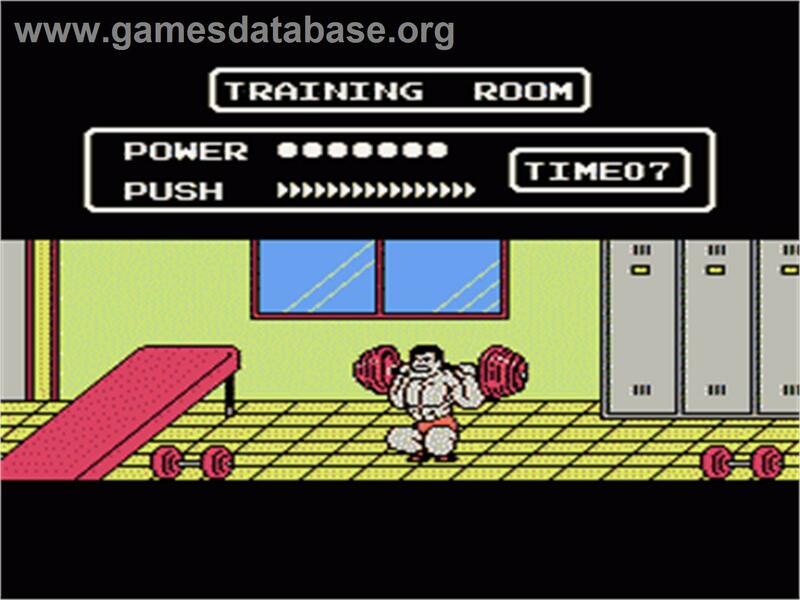 This should be the whole game, just watching him lift. It's perfect. Dang, girl, how do you fit all that into only eight bits??? It's dangerous to go alone! Take ME.